Audit today is different than it was a decade back. 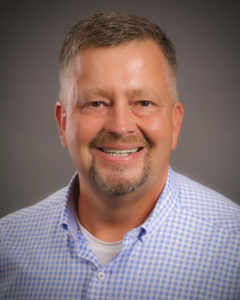 Today’s audit department has growing demands to do more audits across operations and relationships while still being constrained by limited resources to fulfill these demands. To effectively conduct audits, efficiently manage limited audit resources, and meet the agility required of a dynamic business environment requires intuitive and easy to use technologies to manage audits and track auditor time and utilization. 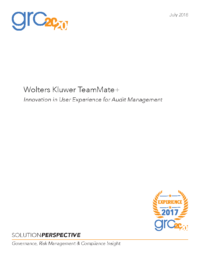 Wolters Kluwer TeamMate is a solution provider that GRC 20/20 has researched, evaluated, and reviewed that is being used in organizations that have complex, distributed, and dynamic business environments. TeamMate delivers a new breed of an intuitive software solution that delivers on combined assurance across audit, risk, compliance, and controls. 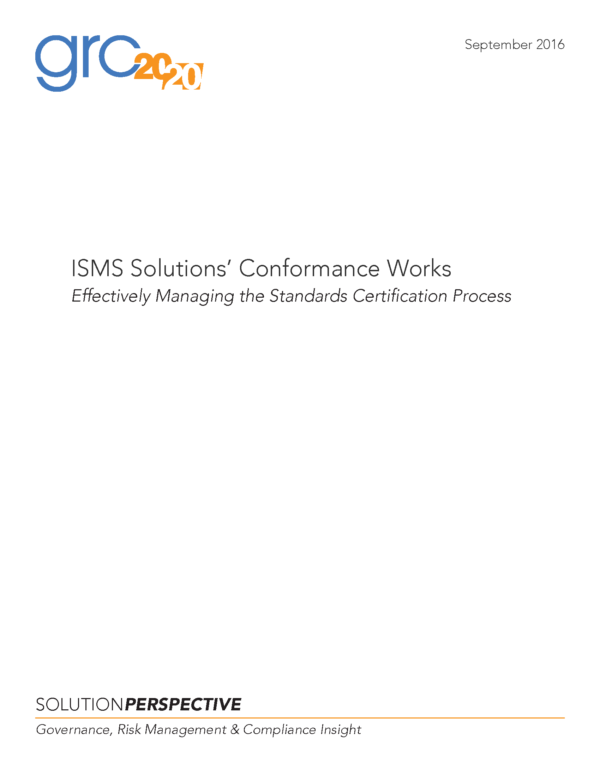 It delivers business value and brings a contextual understanding of risk and controls within organizations. 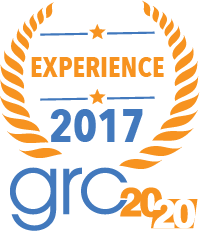 In this context, GRC 20/20 has recognized Wolters Kluwer TeamMate+ with a 2017 GRC User Experience Award in Audit Management. Have a question about Wolters Kluwer or other audit management solutions available in the market? Audit today is different than it was a decade back. Today’s audit department has growing demands to do more audits across operations and relationships while still being constrained by limited resources to fulfill these demands. To effectively conduct audits, efficiently manage limited audit resources, and meet the agility required of a dynamic business environment requires intuitive and easy to use technologies to manage audits and track auditor time and utilization. 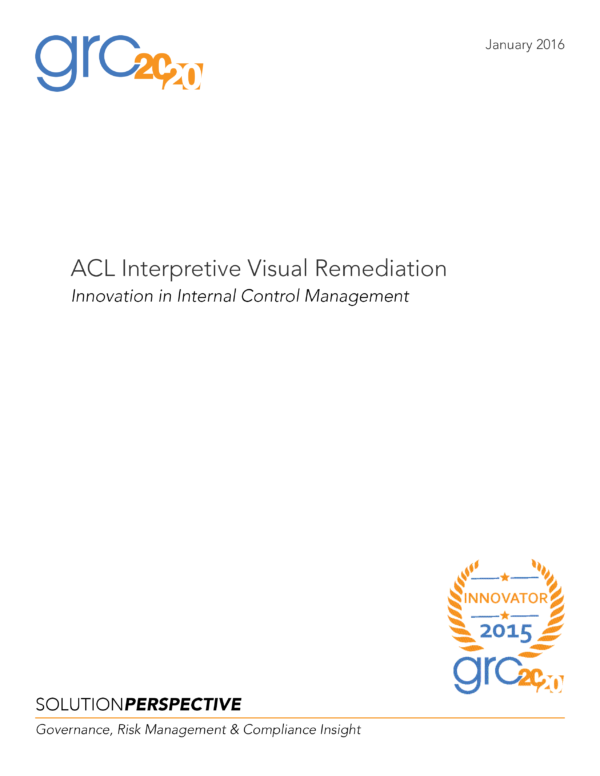 Wolters Kluwer TeamMate is a solution provider that GRC 20/20 has researched, evaluated, and reviewed that is being used in organizations that have complex, distributed, and dynamic business environments. TeamMate delivers a new breed of an intuitive software solution that delivers on combined assurance across audit, risk, compliance, and controls. 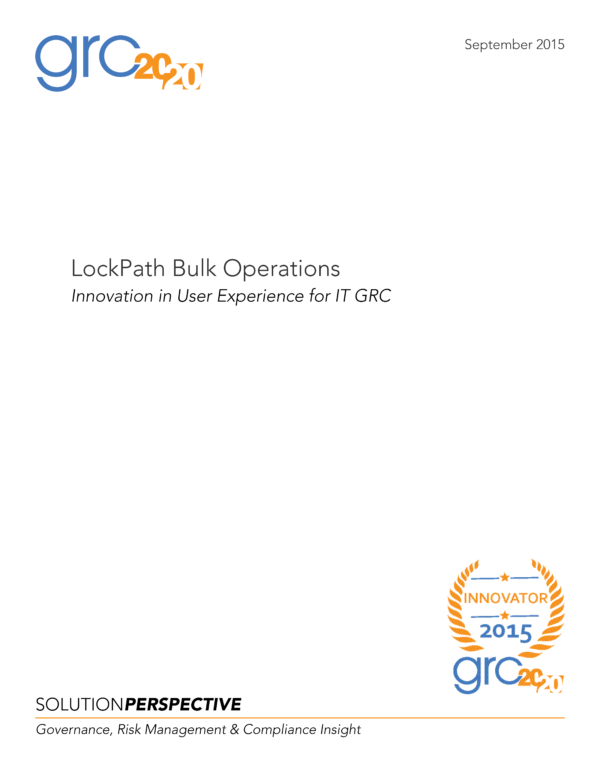 It delivers business value and brings a contextual understanding of risk and controls within organizations. In this context, GRC 20/20 has recognized Wolters Kluwer TeamMate+ with a 2017 GRC User Experience Award in Audit Management.